Inciting in 1897 Chelsea Clock quickly came to the forefront of American Clockmaking. 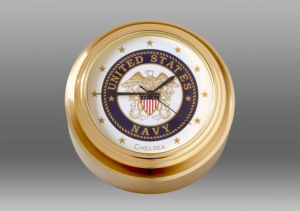 In the early 1900’s Chelsea created its first Ships Bell and soon thereafter began the production of clocks for the US Navy, Rolls Royce, and modifications for airplane insulation. 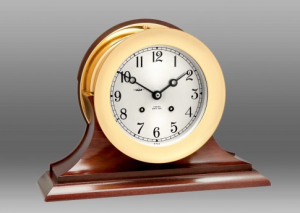 In the 1930s Chelsea Clock Company began its production of electric clocks; while later in the mid 1970s Chelsea is granted a patent for the Tide Clock Mechanism. 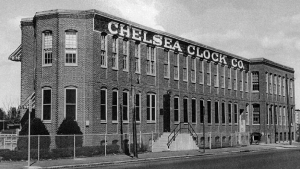 To date Chelsea is the only American Clock Company still in production. 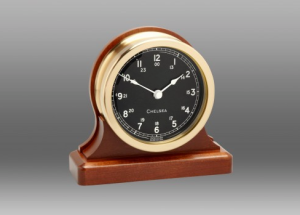 Chelsea Clocks are exquisite time machines; individual works of art, made by an elite group of master clock makers in Chelsea, Massachucetts with the same relentless precision and craft for over 100 years. 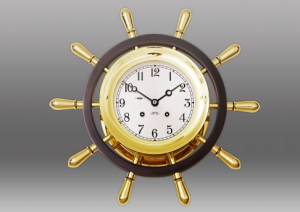 Regarded as Chelsea’s signature timepiece, the Ship’s Bell is renowned by mariners and collectors worldwide. 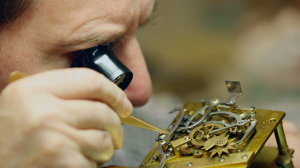 Each clock is designed to last for generations, assembled by hand in the factory just outside of Boston, Massachusetts. 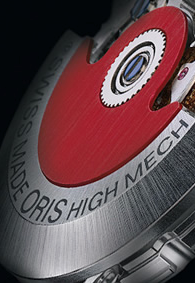 Swiss Time offers both sales and in-house service of Chelsea Clocks. 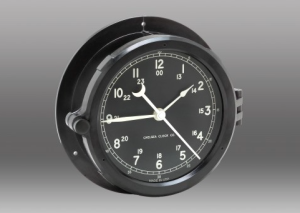 Contact us today to see if we have your favorite collection in stock, or learn about how Swiss Time can service your Chelsea Clock.